Thanks to Golazo’s extensive sports marketing heritage across a variety of domains and disciplines, we are well placed to help brands optimize their return on investment through the unique tool of sponsorship. 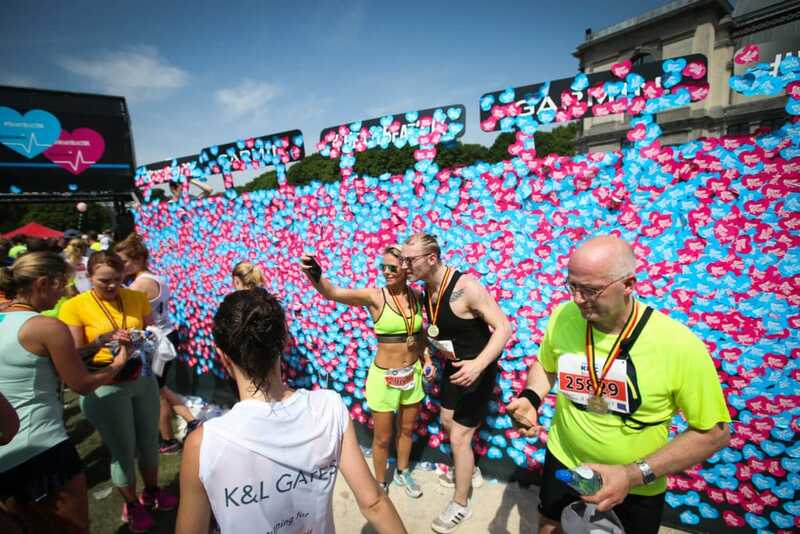 As an international player with in-house experts we advise brands on their sponsorship strategy and help them leverage their partnerships to deliver stronger results. 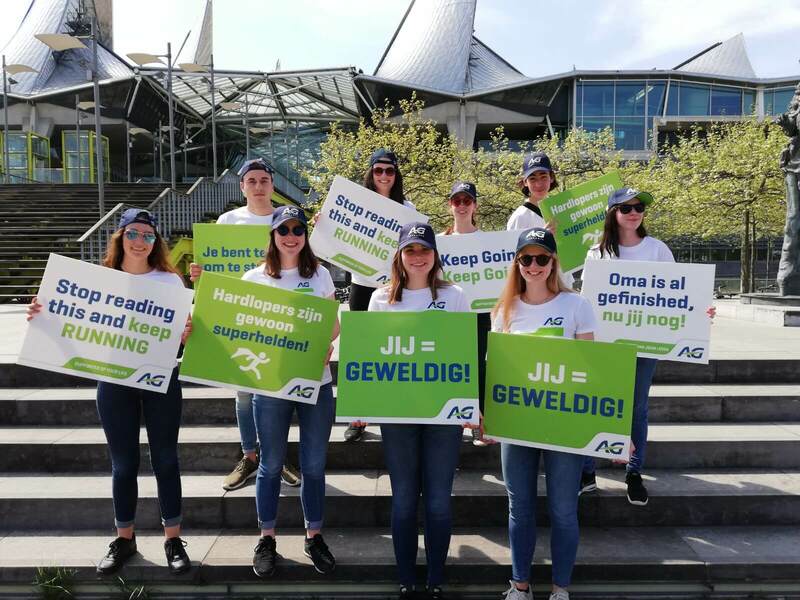 Through strategic advice, powerful concepts and dedicated execution, our consulting and activation divisions Sportizon and Triple Double help many leading companies and brands to reach their target: passionately engaging and connecting with their consumers. 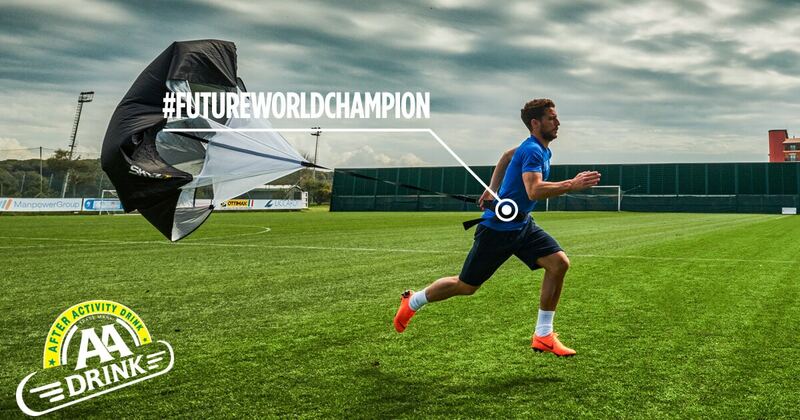 AA Drinks briefing concerning an in-store activation campaign around awareness for Isotone sports drinks linked to the FIFA WC 2018 in Russia, lead to the roll-out of the futureworldchampion campaign with Dries Mertens as selected main ambassador. 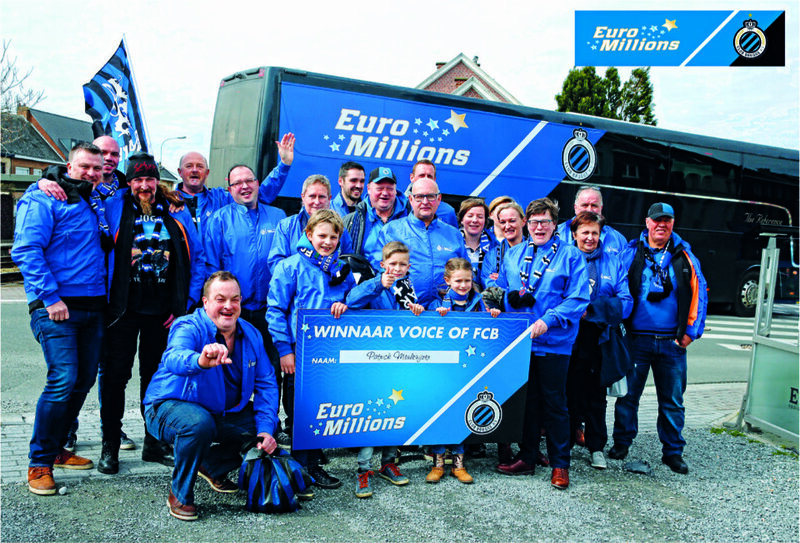 As partner of Club Brugge (FCB), EuroMillions asked us to come up with an activation plan to build an even better connection with the fans.